Just over 73 acres of paradise! There is a mix of some planted pines and hardwoods throughout most of the property including several large Live Oak trees. There is a pond that has a small dock. 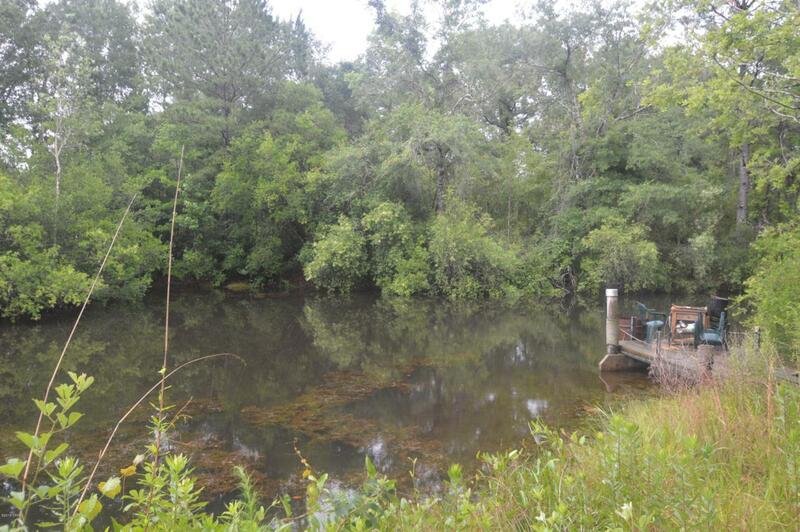 Plenty of wildlife on this large tract of land and would be perfect for any sportsman. Deer everywhere! Many trails have been cut for access to most of the property. Home on property is given no value due to needing extensive work. This is a beautiful property to build or place a mobile home. This sale includes 3 parcels including parcel numbers: 00000000-00-3470-0000, 00000000-00-3479-0000, and 00000000-00-3478-0000.